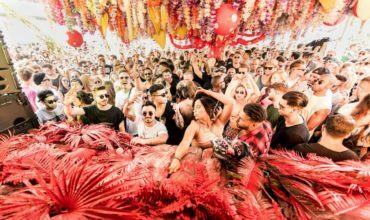 Celebrating their fifth anniversary in some style, Ushuaïa’s flagship residency ANTS has announced the full season line-up for their 2017 Ibiza season takeover. From 3rd June to 30th September, every Saturday will see two preseason parties scheduled for 13th and 20th May, where ANTS will bring together a host of respected DJ talent that have been at the heart of the brand from the start. In addition, a range of exciting up and comers that promise to continue the colony’s impressive legacy are also set to spin their magic. Groove Armada and Maya Jane return as brand regulars, to the events that are fronted by Andrea Oliva. 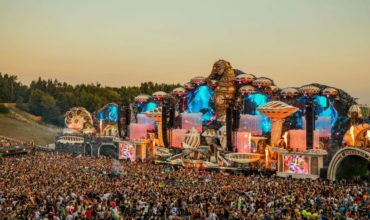 The 18-week residency will also see Nic Fanciulli, Joris Voorn, Kölsch and Steve Lawler who are each set to uphold their ANTS family member statuses. The ANTS colony has continued to grow every year, having been at the heart of Ushuaïa’s weekly schedule since its inception. With global club takeovers in London, Italy, Dubai, Hong Kong, and beyond, as well as festival showcases at ADE, Snowbombing and Extrema, they are now renowned for their impassioned spirit that sees this year’s fighting call of #GodSaveTheQueen celebrate their latest milestone. 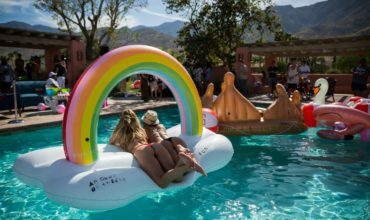 The colony will no doubt continue the trend of delivering epic parties, in the process cementing itself as Saturday’s leading day and night party on the island. 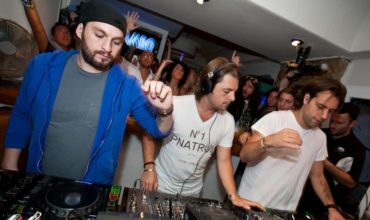 Hey Buddy!, I found this information for you: "ANTS reveal full season lineup for 5th anniversary at Ushuaïa Ibiza". 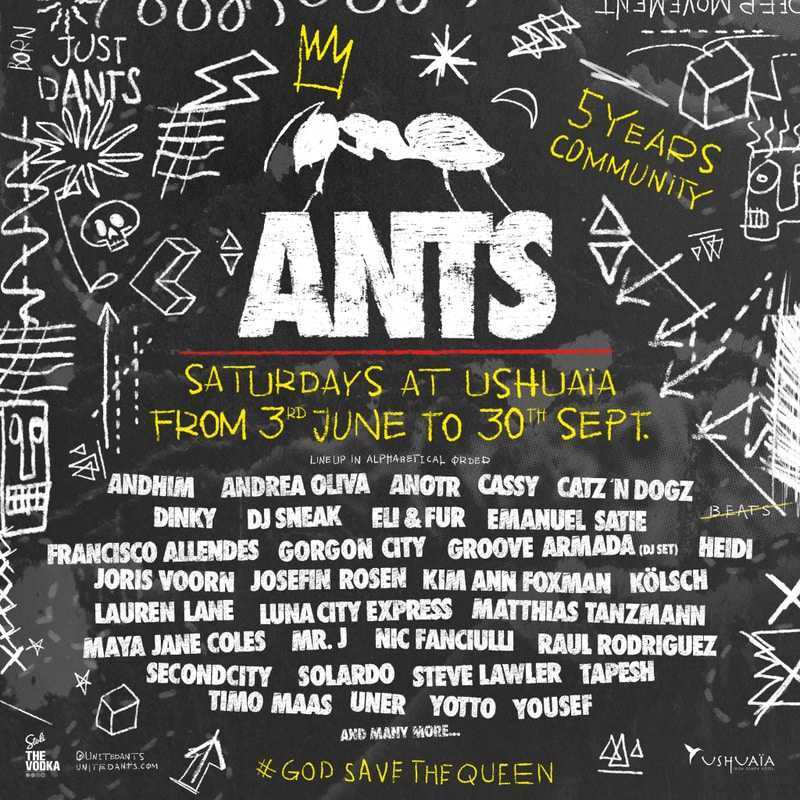 Here is the website link: https://themusicessentials.com/news/ants-reveal-full-season-lineup-5th-anniversary-ushuaia-ibiza/. Thank you.